We are no longer carrying this color. Please use Email: BBBWWW@aol.com for questions and as the PayPal payment address. 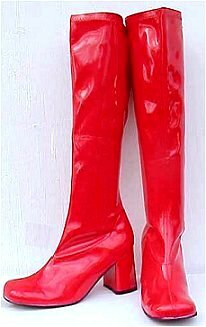 Boots are exchangeable with buyer paying all shipping costs or returnable with a $5.00 restocking fee and buyer paying all shipping costs. Fed Exed orders are not returnable.